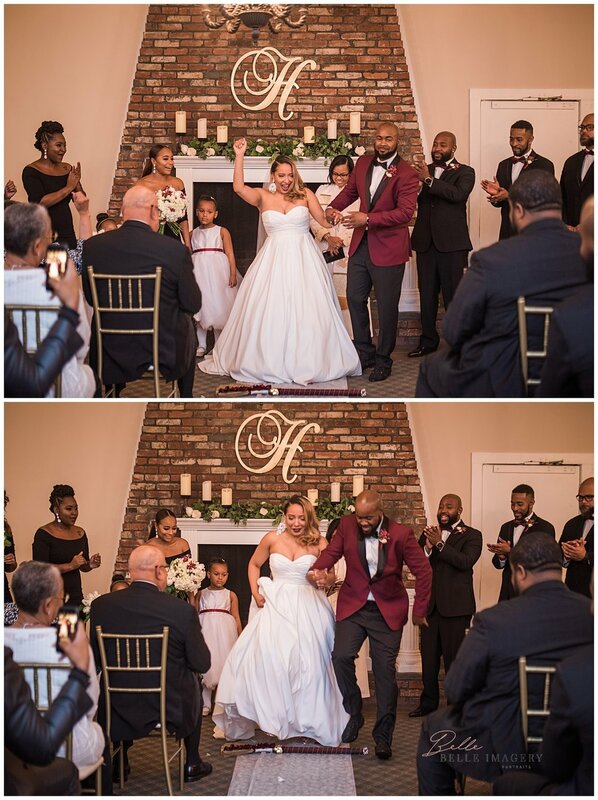 This beautiful couple had one heck of a wedding celebration at the Tantallon Country Club in Fort Washington, Maryland this past November. 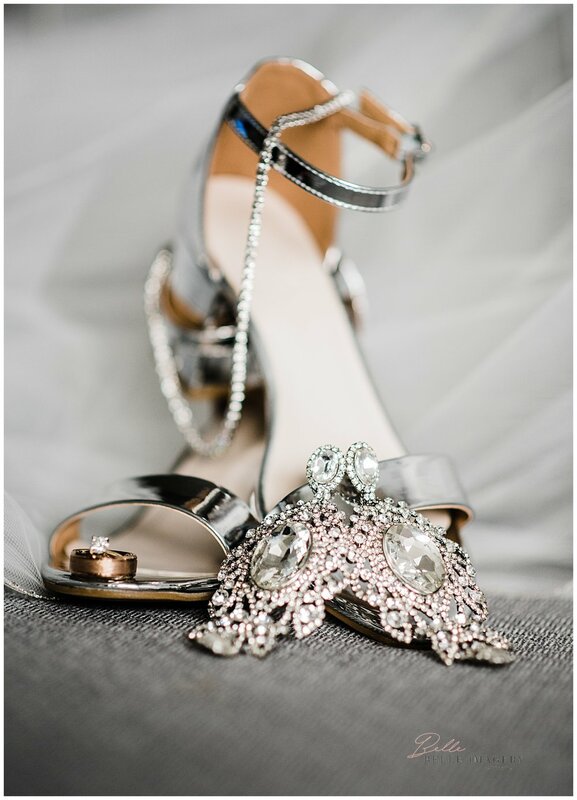 From the details, getting ready, and ceremony the day was truly beautiful. Adrienne and David are my close friends and when they asked me to photograph their wedding I was beyond honored. We had an amazing time capturing their love story. They pulled out all the stops for their day. Adrienne and David met through David's sister. Their love story is one that touches and brings joy to everyone they meet. They are adventurous, fun loving, and family oriented. They said their "I do's" amongst close friends and family during a fall evening wedding with special dedications to family and loved ones. One special element of the day was the gift Adrienne gave David. She had custom cuff links made for him that incased pictures of David's parents, who had passed away. This way he could have his parents with him by his side on their day. Emotions and tears flowed as David realized what she had given him. Truly touching and amazing. "She changed the game," he stated. Everything was just perfect. Adrienne's dress was a classic and fit her perfectly. The shades of gold; silver, burgundy, black, along with the greenery for the centerpieces brought a romantic feel to their classy and elegant wedding. Thank you both for allowing me to share in this journey. Here's to a lifetime of love, joy and happiness as you both start this next chapter in your life. 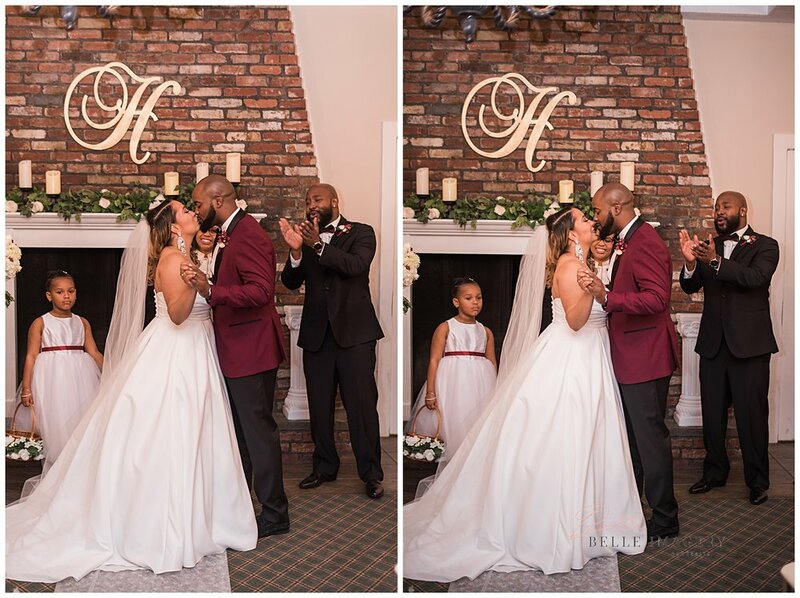 Congratulations to Mr. & Mrs. Hill on your marriage!